Ski in ski out custom homesite in the prestigious Bridger's Cache along the Mary Jane corridor trail. 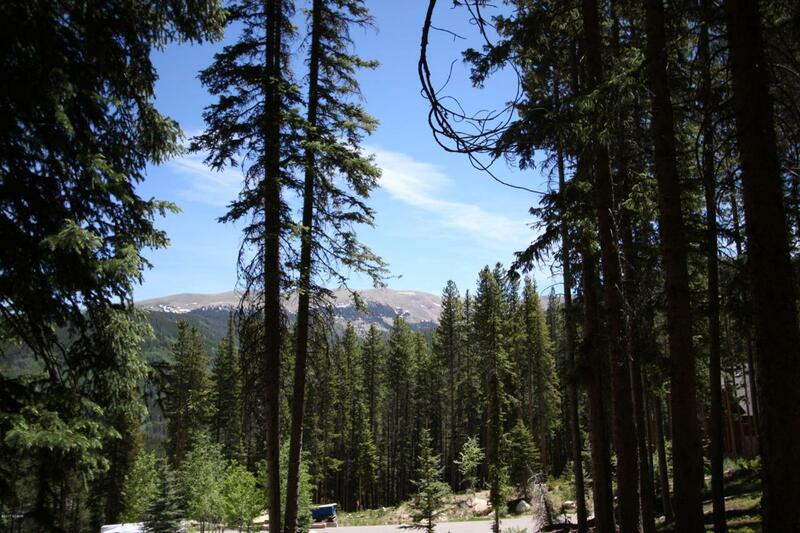 Outstanding Divide views and century old pines create a private, mountain and forested setting in the only single family, ski-in, ski out property at Winter Park Resort. Luxurious clubhouse for owners and owner guests offers bowling, swimming, lockers, hot tubs and much more. Time to get in before the opportunity is gone at this incredible price.